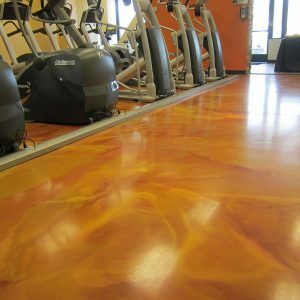 Urethane - Decorative Concrete, Inc. 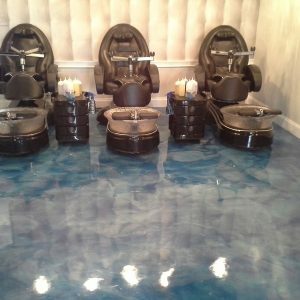 When you need a durable coating take a look at our wide variety of top coats. 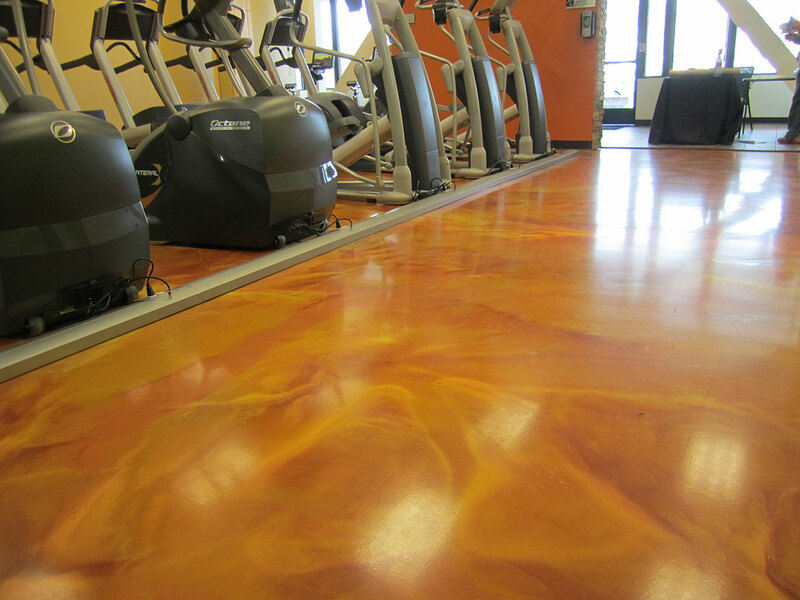 Looking for great color for your retail or restaurant space? 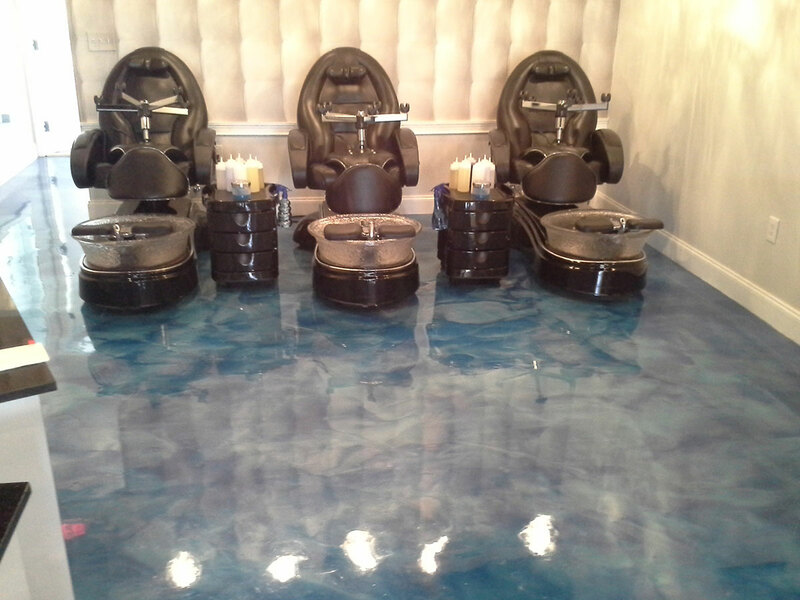 Our pigmented epoxies and urethanes will give your place that wow factor! 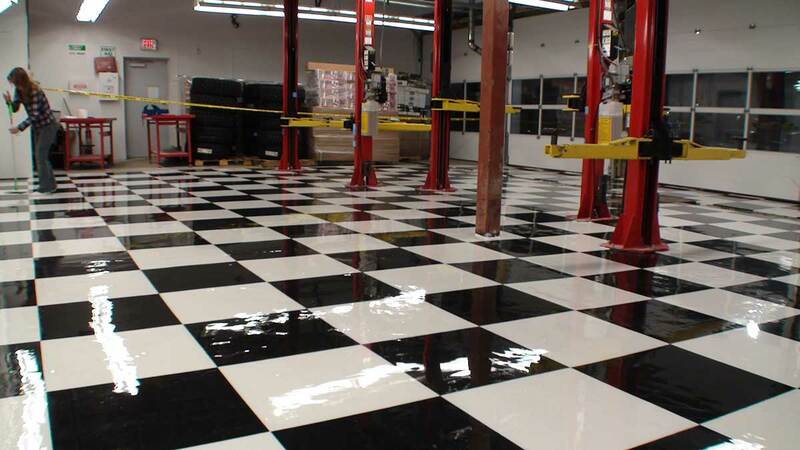 Need a coating for high traffic large spaces? 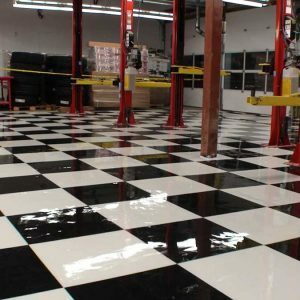 Whether the traffic comes from people or warehouse equipment our high performance coatings, including industrial epoxies are a great cost-effective way to cover your concrete, add protection and reduce maintenance. 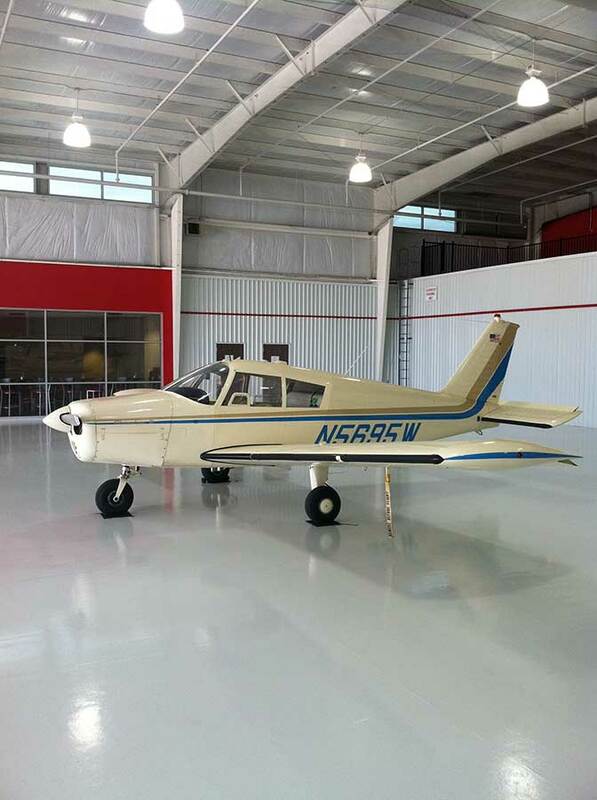 Do you need additional protection against abrasion and corrosive liquids? 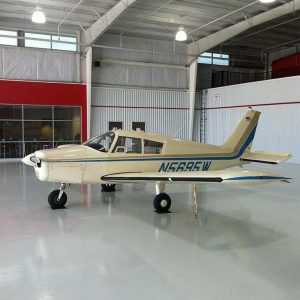 Consider using urethane, also known as polyurethane, coatings. These are also good for areas which might be exposed to lots of sunlight as urethanes will resistant yellowing or fading.